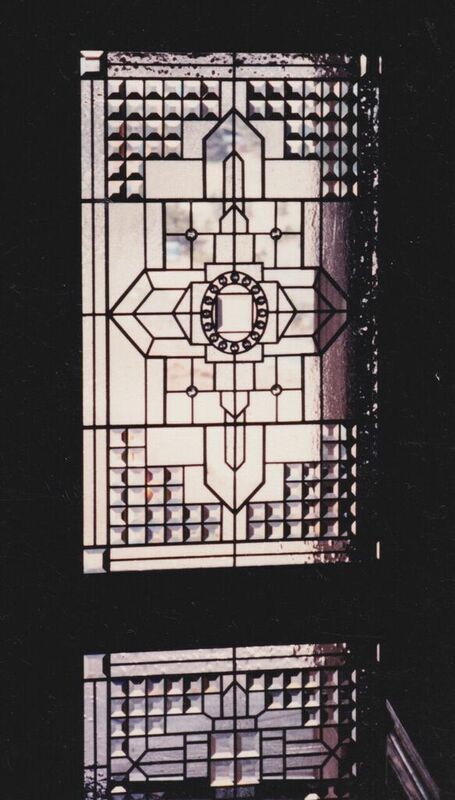 Stained glass since 1868 Denver, 1761 England. 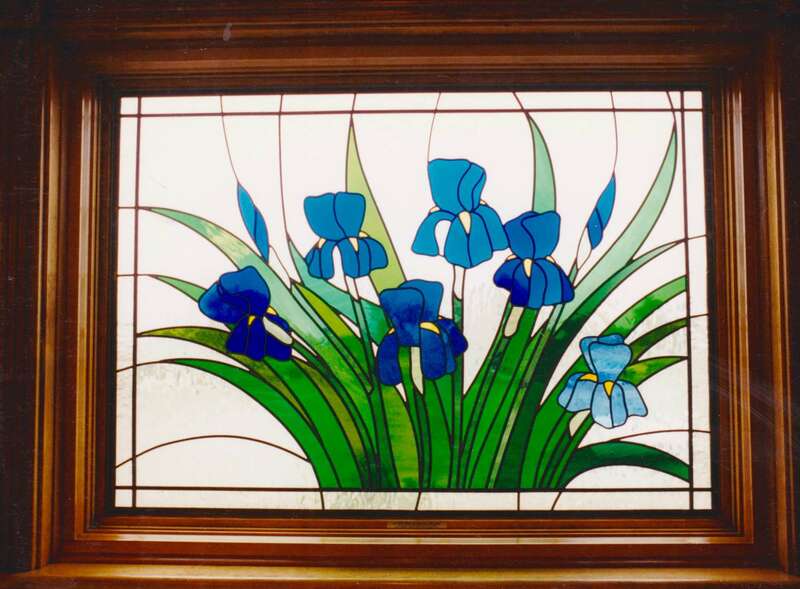 Phil and Jane Watkins operate Watkins Stained Glass Studio. 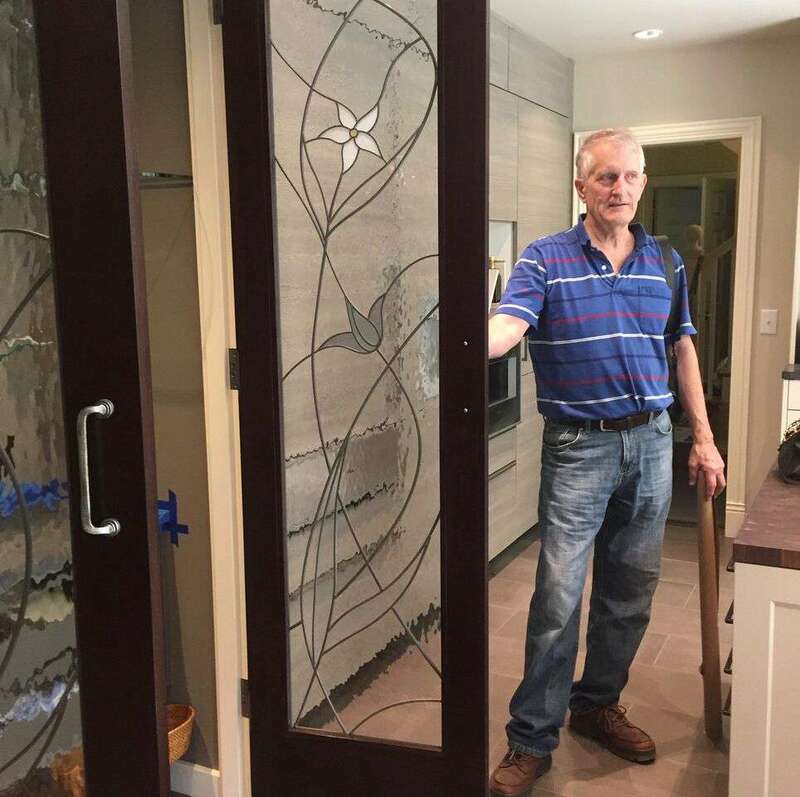 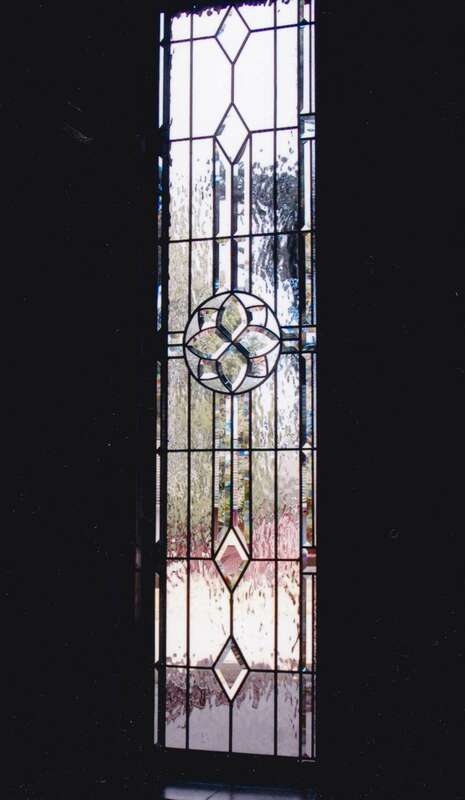 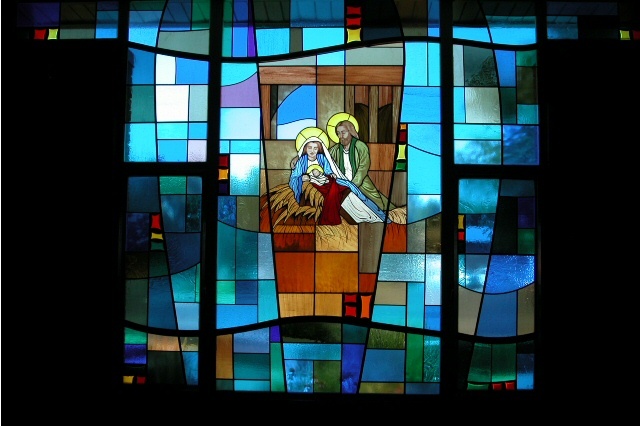 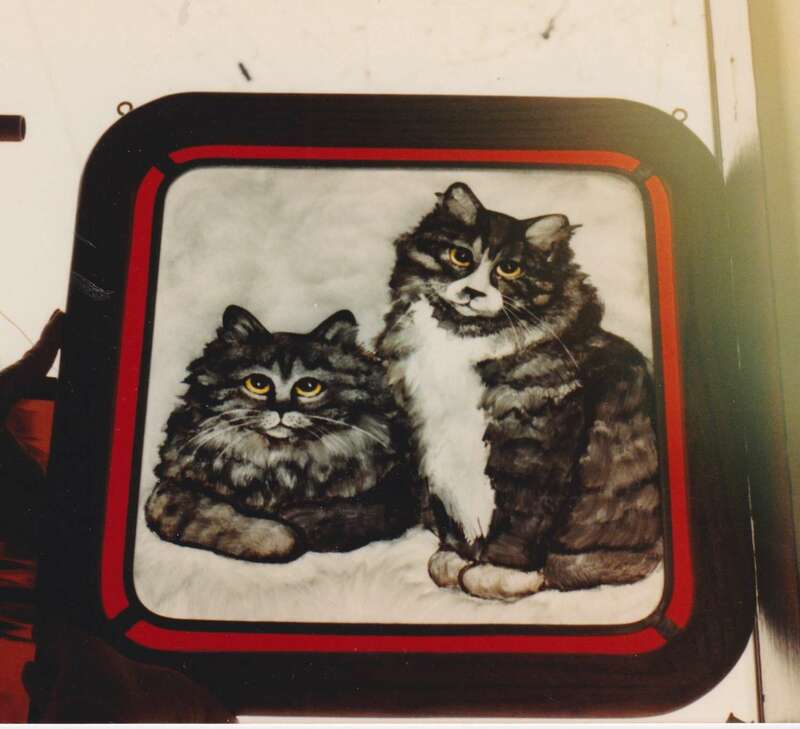 Stained glass has been a Watkins family tradition since 1761. 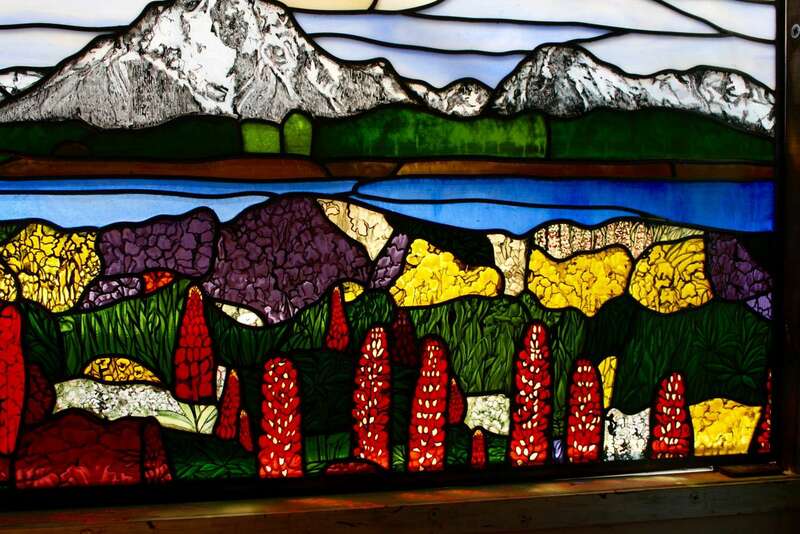 In Colorado since1868, the Watkins family is proud to be the state’s premier stained glass studio, as well as the finest and most respected stained glass company in the Rocky Mountain area. 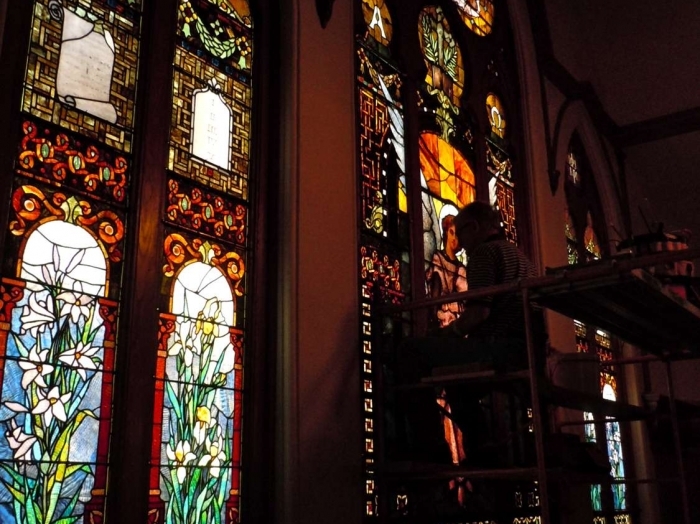 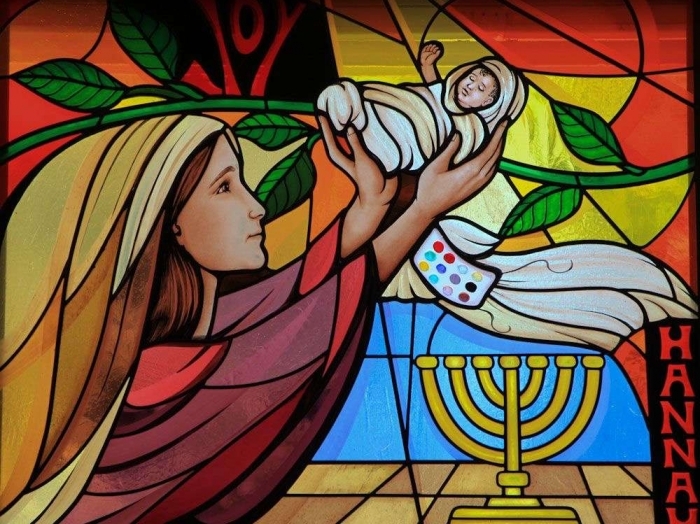 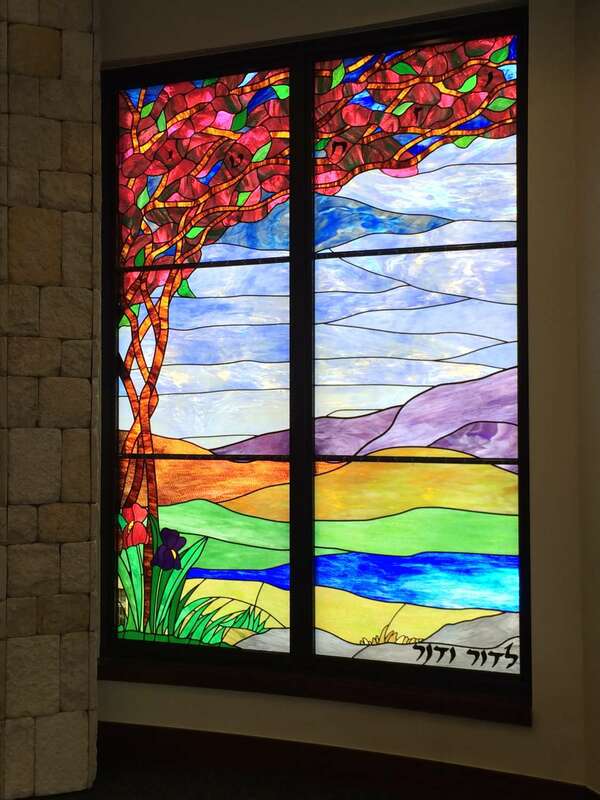 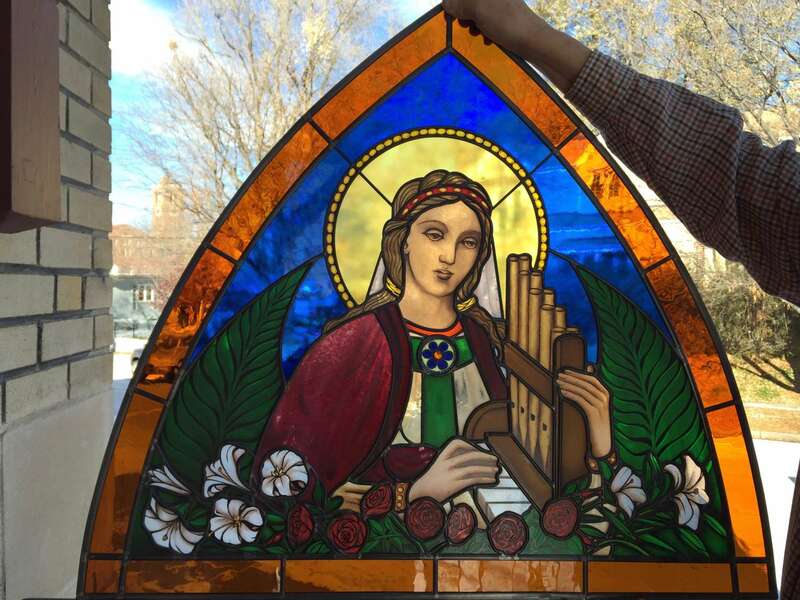 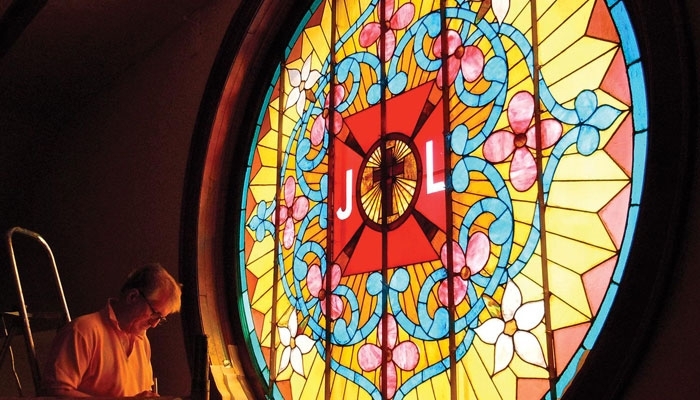 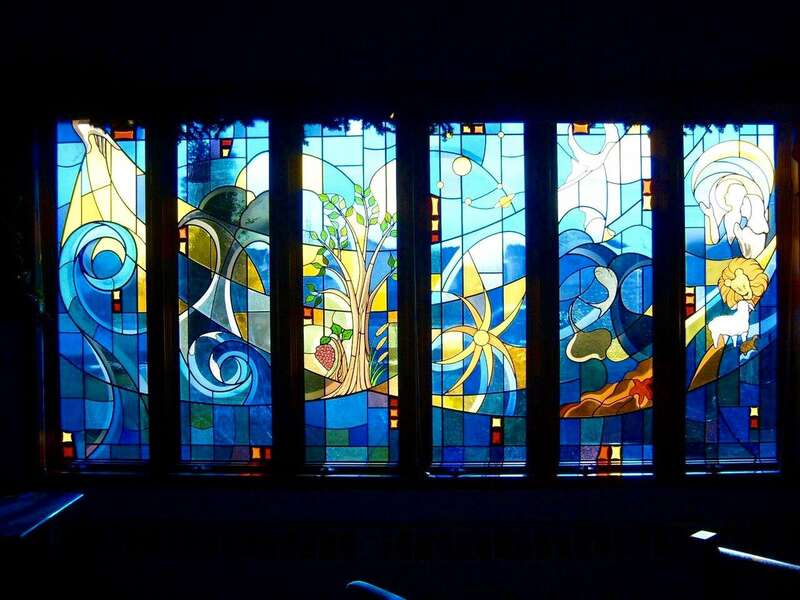 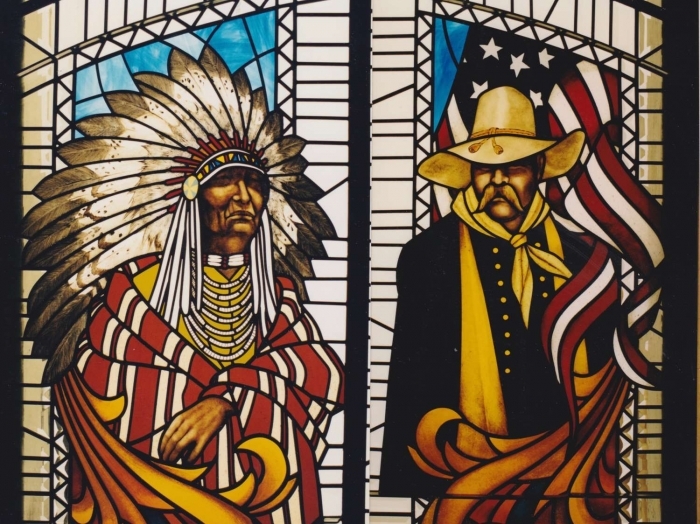 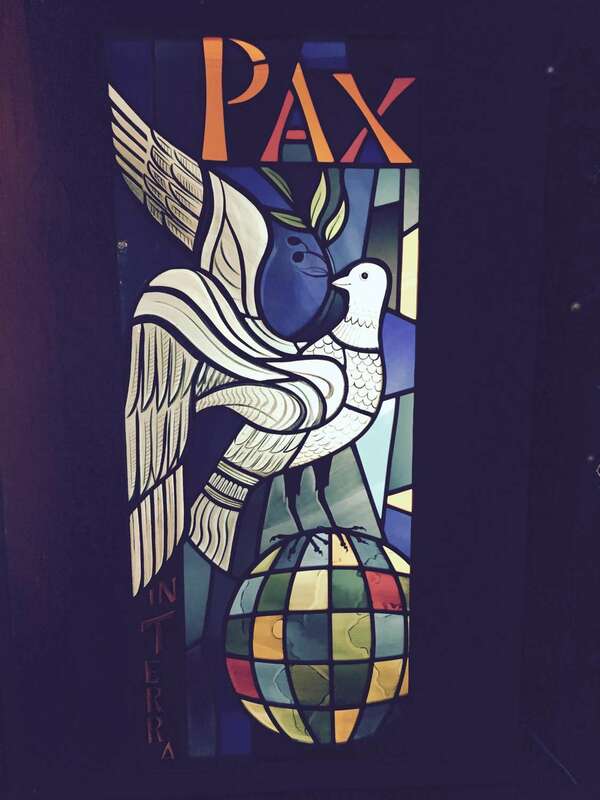 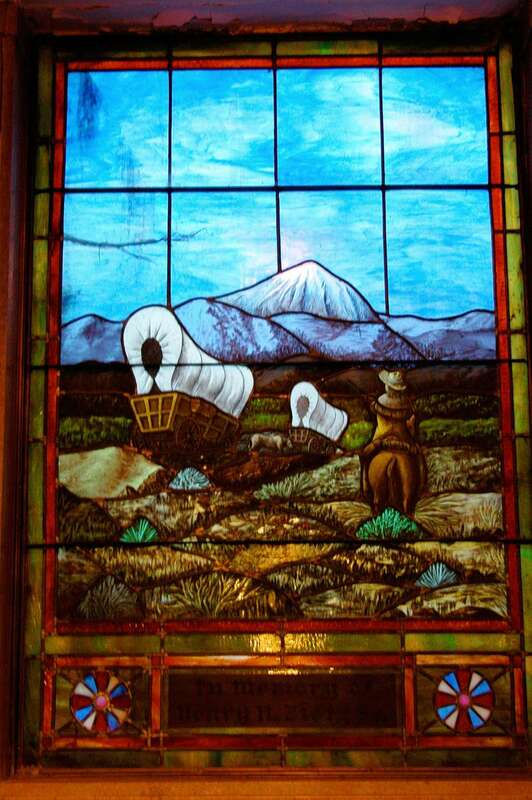 As well as Colorado’s Premier Stained Glass Studio, it is also one of the oldest and most internationally recognized families in the world creating leaded stained glass windows and providing historical stained glass restoration and preservation.